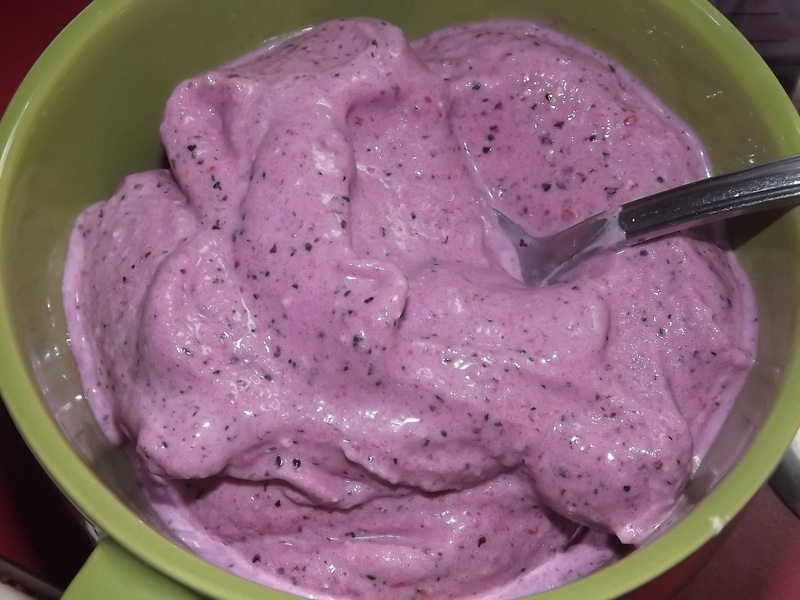 This ice cream recipe is very versitile and yummy! It's Dairy Free, Vegan, Paleo / Primal friend AND is no sugar added. Add your coconut cream (or milk) to your blender, add enough water to equal 1 cup of liquid. Add in the rest of your ingredients. 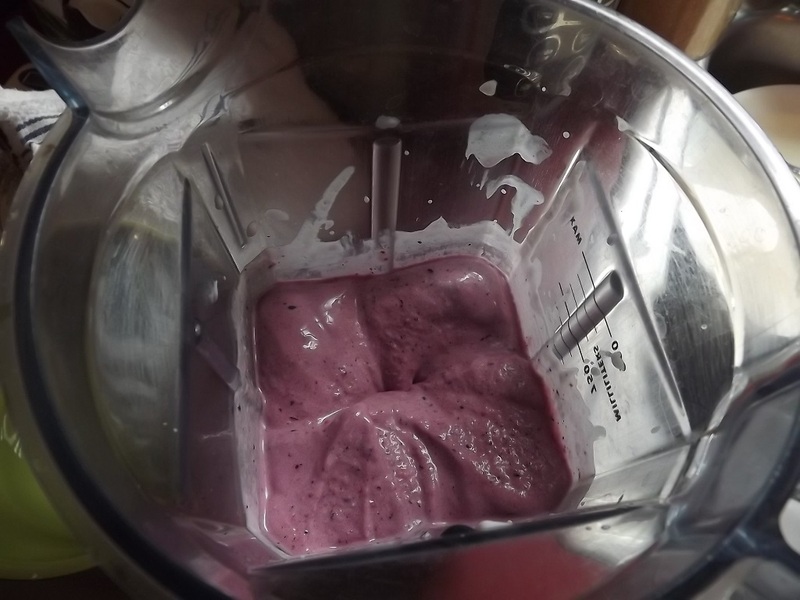 Blend on medium speed using plunger if needed (or scrap the sides down if your blender doesn't use a plunger). If using a food processor, pulse several times, scraping down the sides as needed. Blend until creamy and smooth. Serve immediately or you can stick this in the freeze for 30 minutes to firm up more if desired. I use Aroy-D brand coconut cream, if your brand is more solid, you might need to water it down more. Don't want ice cream? That's okay, use fresh fruit or let the frozen fruit thaw and you'll have yourself an amazing tasting smoothie! Yummy! Not sweet enough? Add a bit of stevia to sweeten it up.